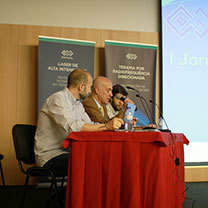 The aim of the congress was to broaden the horizons in the TR-Therapy and present it on a theoretical and practical base. 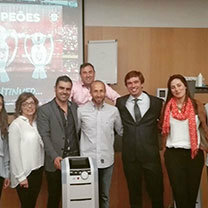 On 21st of May, BTL Portugal organized a congress to introduce the BTL therapies including High Intensity Laser, TR-Therapy and Electrotherapy at famous “Estadio da Luz” (Stadium of Light) in Lisbon. 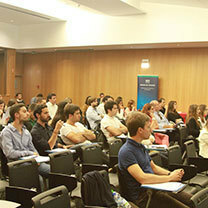 60 doctors and physiotherapists from the best hospitals and private clinics all over the country attended the congress. 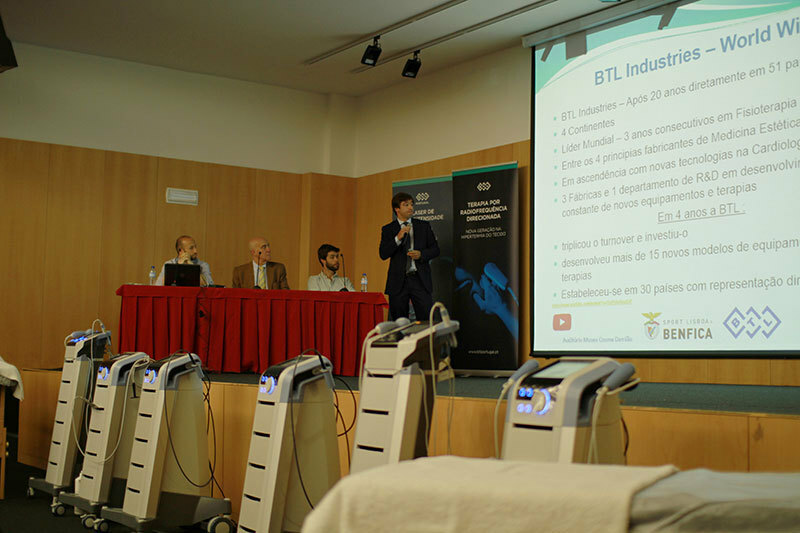 Theoretical presentations, clinical evidence and practical demonstrations of these medical units confirmed why the BTL units belong among the top technologies. 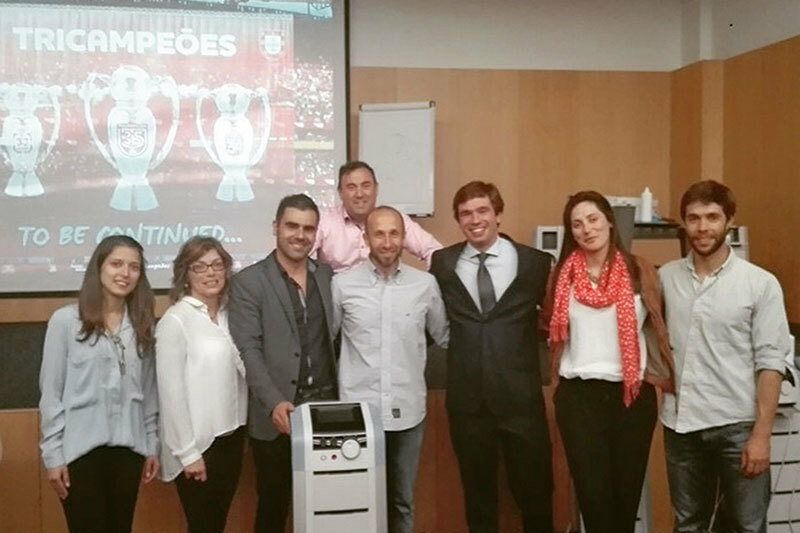 BTL had a great opportunity to cooperate with two physiotherapists of top football team the Sport Lisboa e Benfica. 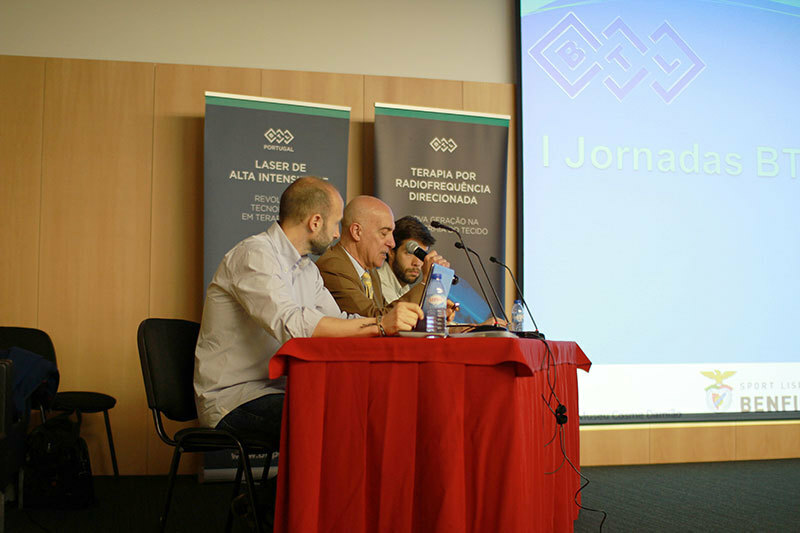 The TR-Therapy was presented on theoretical base beginning with the history of therapy. 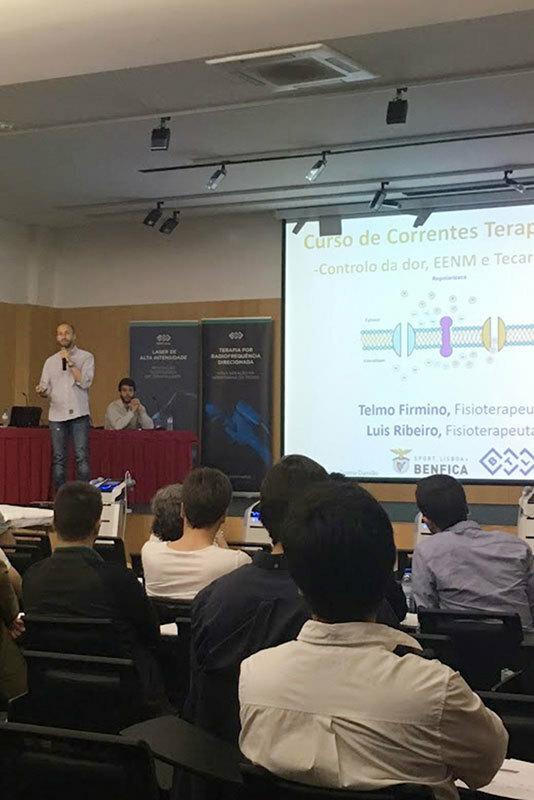 BTL-6000 TR-Therapy device finds its place in rehabilitation and sports medicine and offers painless solution for patients after sport injuries. The key speaker Pt. 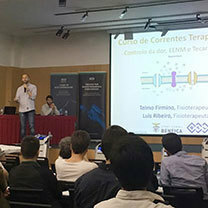 Telmo Firmino explained the mechanism of action and presented the unique benefits that TR-Therapy brings. 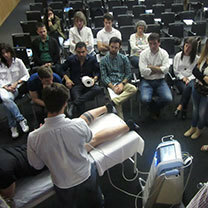 The medical background was concluded with a practical demonstration of therapy procedure. 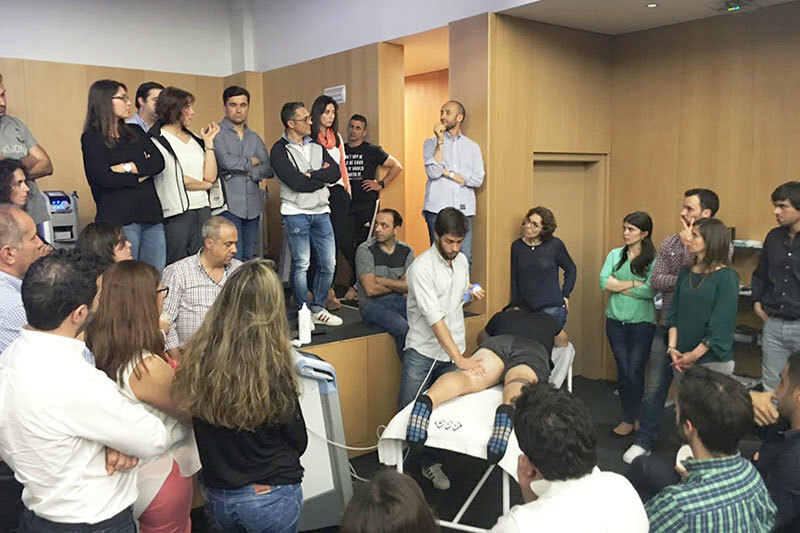 The participants tried working with the medical unit and delivering the therapy on one another. 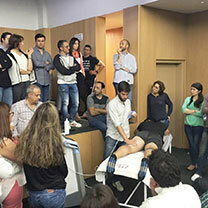 The physiotherapists led the discussion and answered the questions about their experience with the BTL TR-Therapy. 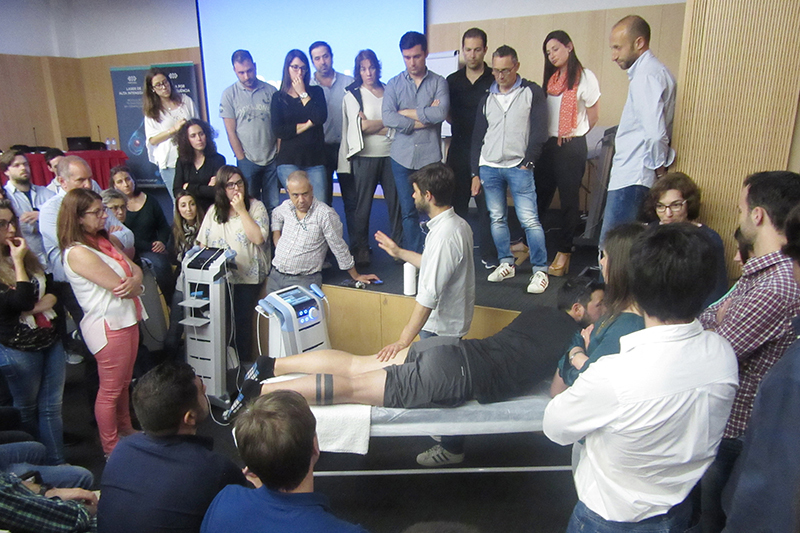 Other points of the program included presentation of the BTL Electrotherapy and the BTL High Intensity Laser. 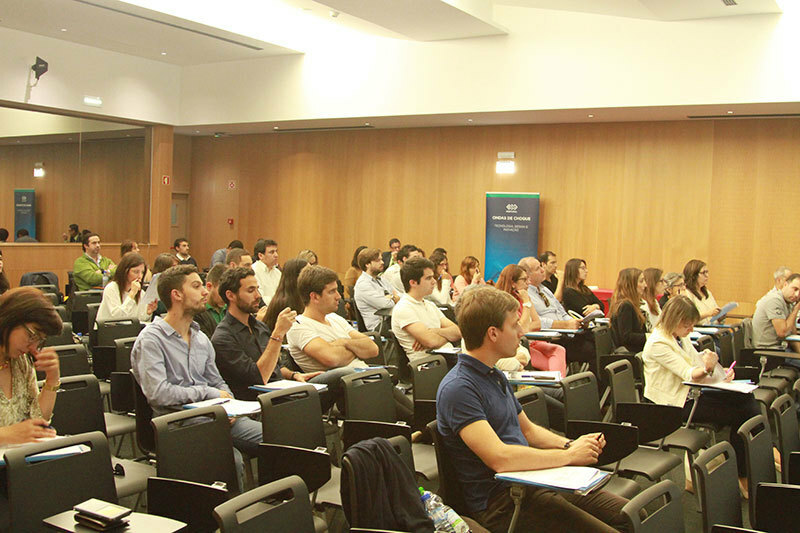 The goal of this congress was to introduce new trends in physiotherapy and to demonstrate latest BTL therapies. 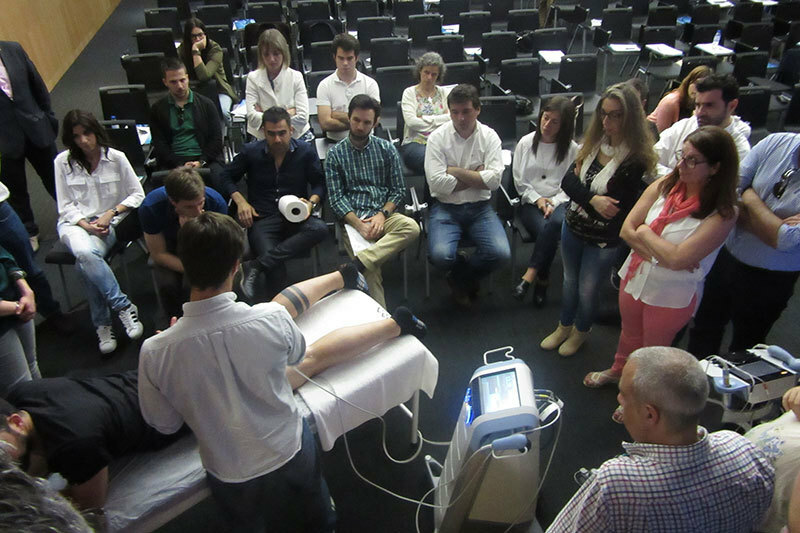 You can read more about TR-Therapy here or watch the videos of the therapy procedure in the Indications section. Follow us on Facebook or Youtube for more informations.